Edouard: “dithyrambique”. @dithyrambique it’s my name on Instagram @dithyrambique and it’s a real state of mind. Cyril: “The tribulations of a Parisian in the world”, because I like to travel and discover other cultures, countries, and landscapes with my children. Cyril: I like playing with words, it feels good! Edouard: I will go to Nepal and to the Potala Palace because it’s where I dream to shave my hair off since I’m 18. Cyril: In Antarctica, to discover the Penguins, for the beauty of the landscapes, the extreme cold and the moving silence of this region (still) a little protected from the crowd … but for how long? Edouard: I stay awake at night when I think about new business, new markets, new ideas, the future and how it could be with that open source society and the digital coming in our life. 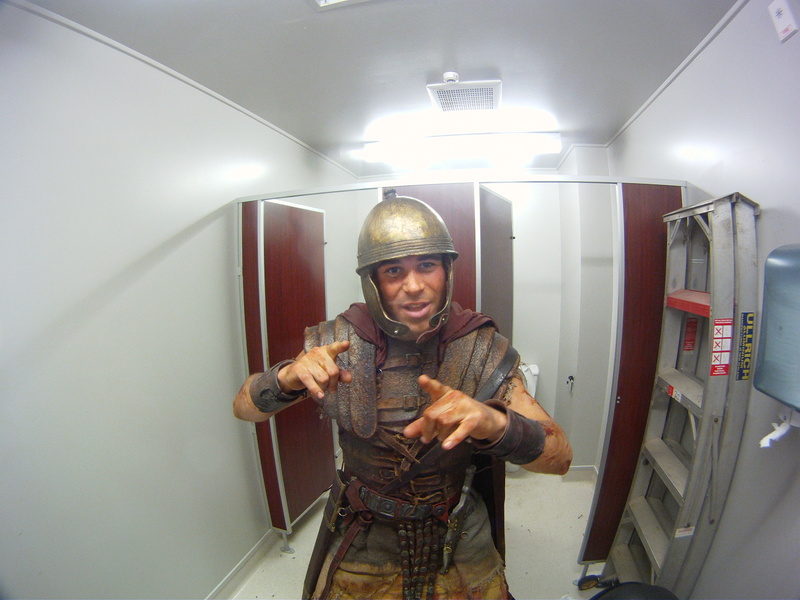 Cyril: What keeps me awake are all the tracks that I have in mind and that I must explore in order to provide concrete solutions to the problems of the merchants who trust me and who have entrusted me with the implementation of developments on their e-commerce site. 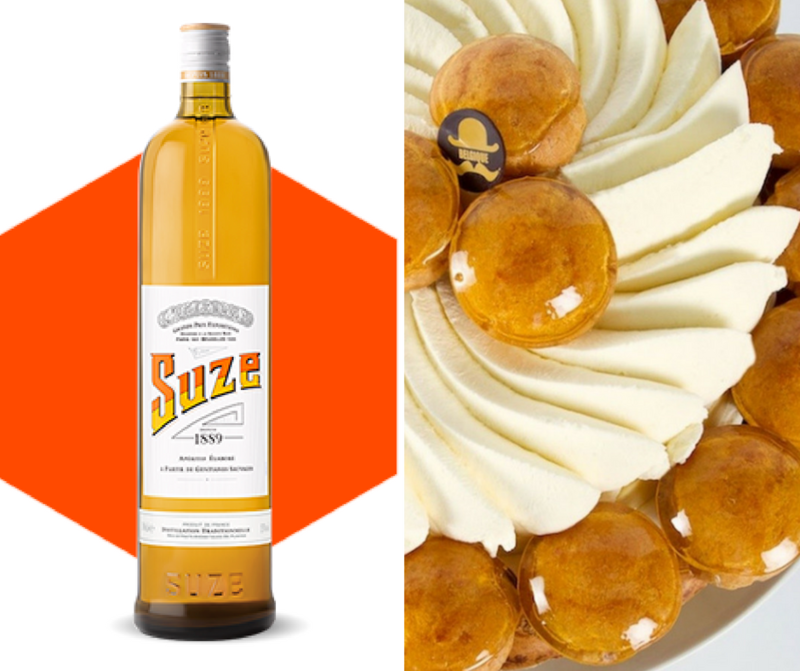 Edouard: Because we are the country for good food it would be hard to focus on one thing but nevertheless i would highlight the delicious dessert the Saint Honoré 🙂 and on the drink side there is an old liquor called SUZE that is fantastic and really healthy because made from plants. Have a try! It makes me think of the Italian Spritz. Cyril: The “chabichous” is the name I gave to the only dish that I know how to cook: goat cheese covered in egg and breadcrumbs fried on a pan with (a lot of) olive oil. Served on grilled toasts with salad leaves. A treat, my kids love it! Edouard: My country is the only one in the world to be three times in football world cup final since 20 years!! Edouard: My country is the only one that keeps a lot of strength inside, a great rebel spirit and a great elegancy and great manners envied by the entire world. Edouard: I do love leslipfrancais.fr store! It is marrying boldness and clarity and it has a real part around the story telling which is implemented by new designs and features from PrestaShop. Have a look! Cyril: www.lesenfantsroy.com which is a wonderful site: you can discover books for children, and personalize them with names. These books are available in 5 languages ​​and are the delight of children and those who read those stories, because what is fabulous is to see their eyes shine when they hear their name worn by the hero. What opportunities does PrestaShop provide in your country? Edouard: It unleashes the power of the individuals and the power of each e-merchant sleeping into us! Cyril: PrestaShop was born in France. This solution has created a solid ecosystem that enable merchants to start their business or develop it on the internet, publishers to propose innovative solutions via numerous modules, agencies to create ergonomic and efficient sites, and independent consultants like me to offer us a wonderful opportunity to become our own employer: every day I work not for a company that employs me, but for my clients as an entrepreneur. My daily job is to provide them with solutions and support them to have a powerful PrestaShop site. Cyril: A very beautiful promising solution, but still a little young. The new purchase tunnel is clearly a huge ergonomic breakthrough that will allow the rate of transformation of the sites to improve. How do you stay updated on PrestaShop’s newest updates? Cyril: Via the website build.prestashop.com and live with the great PrestaShop team! Edouard: Being a lead voice for a new community of the next leaders of the next ecommerce adventurers. That’s the main purpose. Being on the front when it comes to new society subject and new technologies. The best thing about is that you are in and out. You are part of it, you integrate your time and you match your passion with other passionated people and you create events to make sure the community meets prestashop and to make sure that prestashop meets the community. You are a link and you fluidify everything and you learn a lot! Cyril: I know and use the PrestaShop solution since the beginnings, almost, when there only was a version 1.2! I have seen it grow, functionally evolve, try to compete with others, fail at times on some aspects, get up again and become even stronger. I also saw the ecosystem grow around this solution. Becoming a PrestaShop Ambassador is a great recognition for my expertise acquired in the world of e-commerce, whether technical or functional and allows me to share my knowledge but also to receive some through regularly organized meetings, either during meetups or events such as PrestaShop Day. Edouard: That’s good to speak about this! I had a fantastic moment with the ecommerce director of Leslipfrancais.fr during the Fourth meetup i organized. We had him at the very last moment and then a lot of people decided to register after my newsletter two days before the event. We organized with PrestaShop at the very last time a YouTube projection in live with cameras and people commenting in real time! Cyril: To have been received by Bruno (the founder of PrestaShop) at the PrestaShop premises in Miami during the summer of 2016 while I was traveling around the world with my family. Edouard: The best thing about being an ambassador is the proximity you can set with the PrestaShop community and the PrestaShop story! I was one of the first ambassador to start with Sabrina back in the end of 2015 (for those who know) and still broadcasting the efficiency of PrestaShop and urging everyone to start an e-commerce adventure! 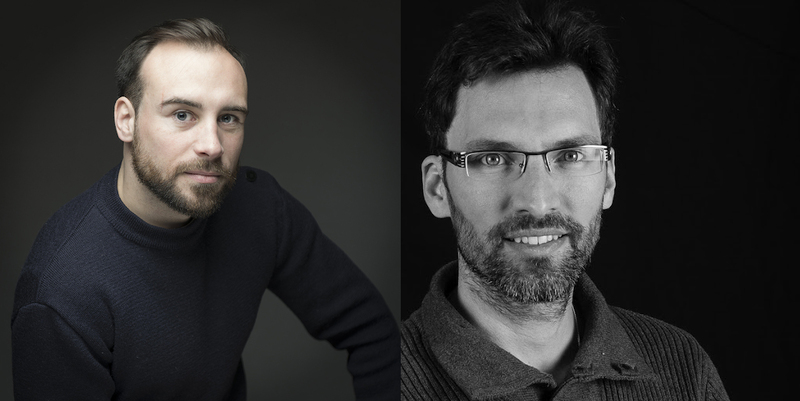 Each meetup that we organize with Edouard is a privileged moment because it allows us to interact with the PrestaShop community, merchants, developers, integrators, partners. We are all together to share our experience and to grow. Edouard: Stay hungry, stay foolish! Discover more about their profiles and join their meetup group.